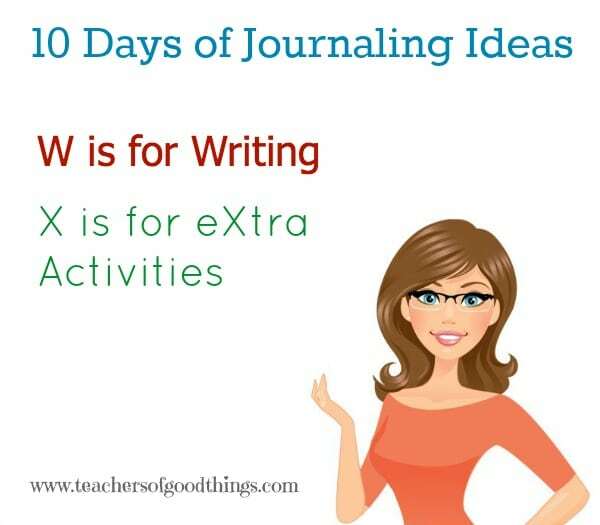 Don't miss the other journaling ideas within this 10 days series. Within our Charlotte Mason journey, writing narration has become a given part of our assignments. 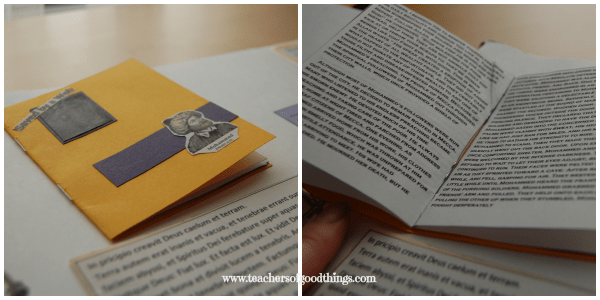 During our world history studies in high school, we came across Ancient History-Based Writing Lessons and we started to implement it within our Binder Books immediately. I was amazed how easily this writing method from Institute in Excellence in Writing fit within our homeschooling and loved their writing assignments for this part of our homeschooling. Extra activities are a part of most homeschooling families but most of us just don't know how to make it part of ‘the books'. I love having my children journal about what they learned on our field trips and bring their own perspective into their learning. We love to collect brochures, post cards and other things available while we are on field trips, to include in our journaling. My oldest son is an aspiring golfer. 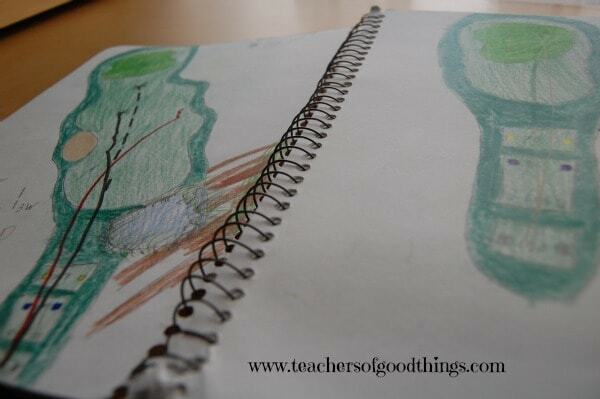 He is always journaling golf courses into his journal, as his own time. He studies each hole to improve his game and to put the courses that he plays into his memory to improve his game. He has done the same with the creatures that he found while observing in our yard and his own plays that he designed to play football with his friends. My daughter was always journaling things about what she was learning on her own free time, including herbs and their medicinal benefits, creation facts that interested her and survival ideas in the event that she may need them. When something is part of their learning, it becomes a part of who they are and what they choose to use to gather their learning, even on free time or in extra activities. 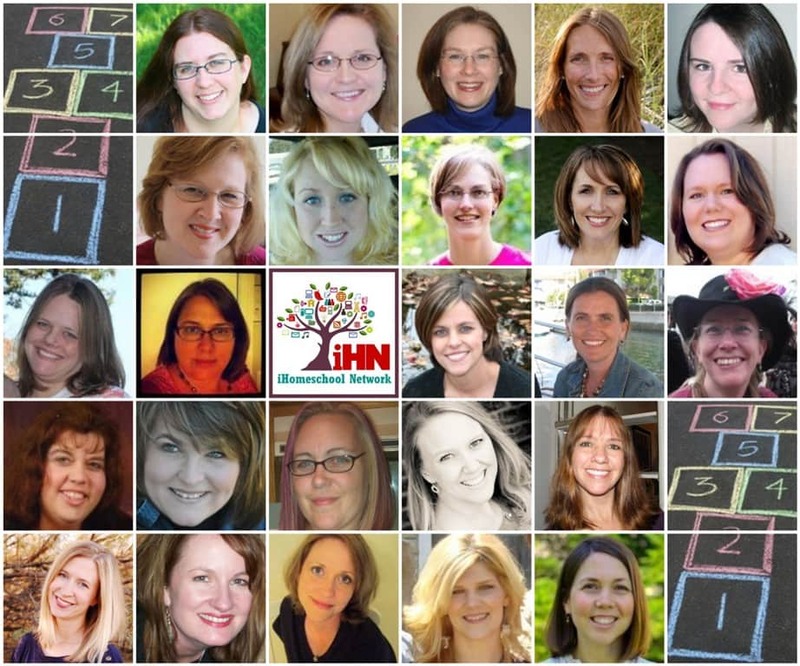 Don't forget to take a look at iHomeschool Network to see the other 10 Days series that are available to you.